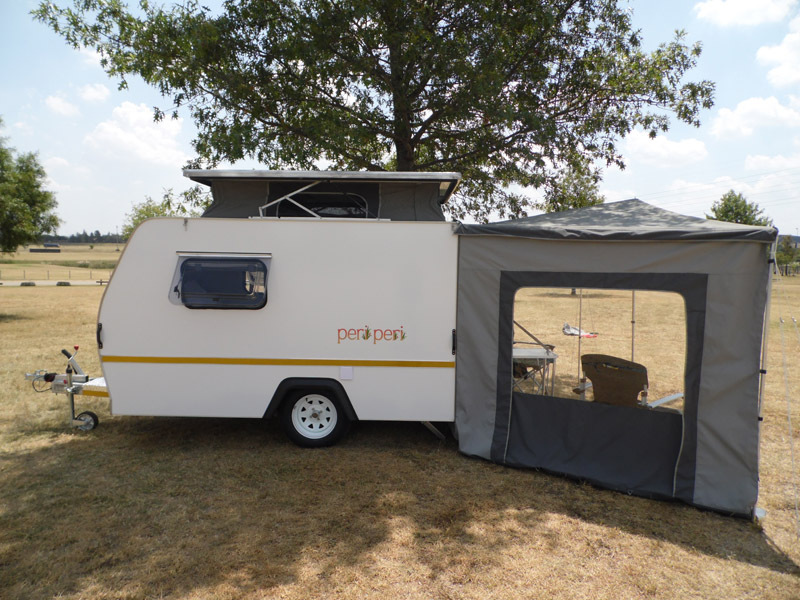 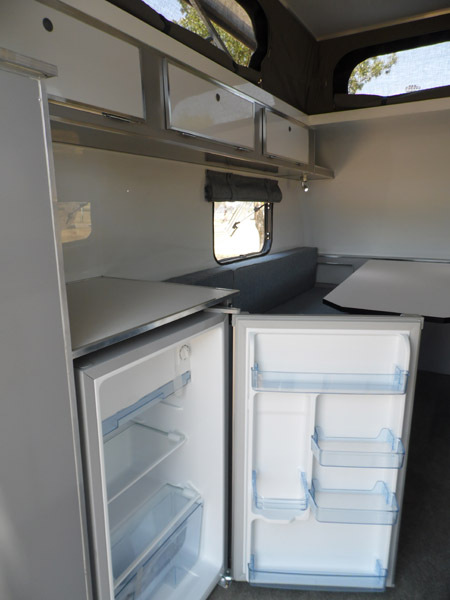 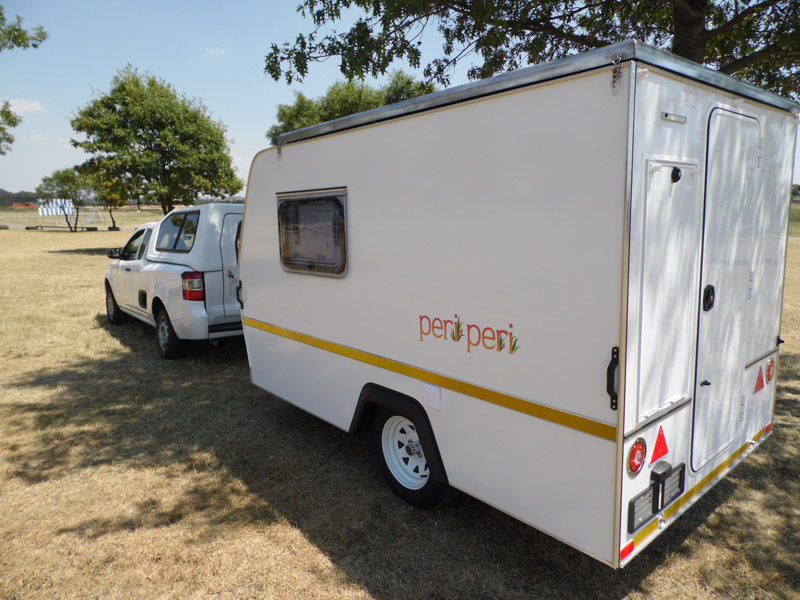 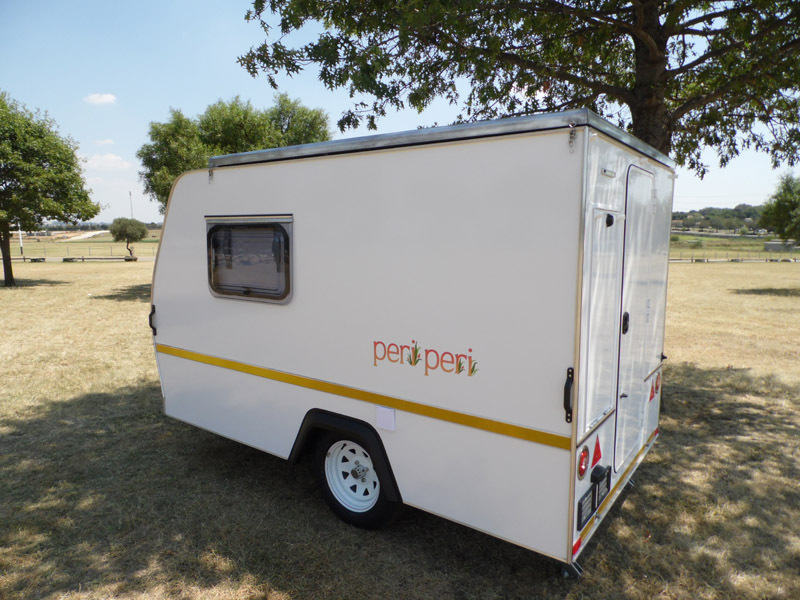 Brand new Peri Peri caravan for sale. 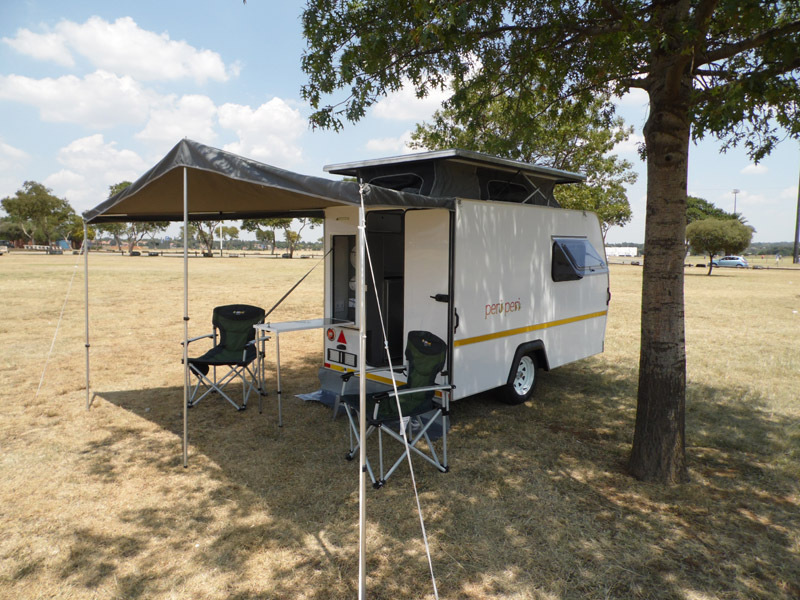 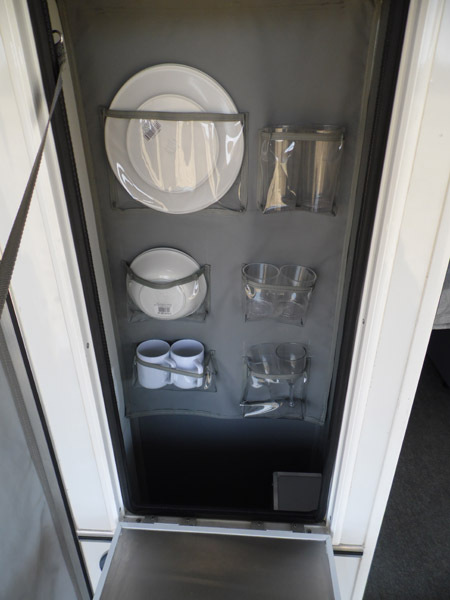 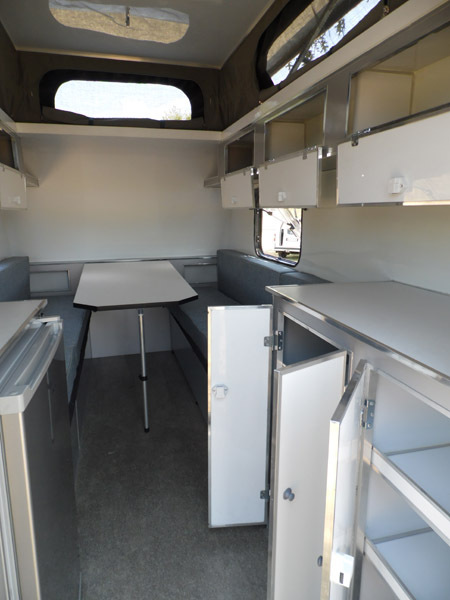 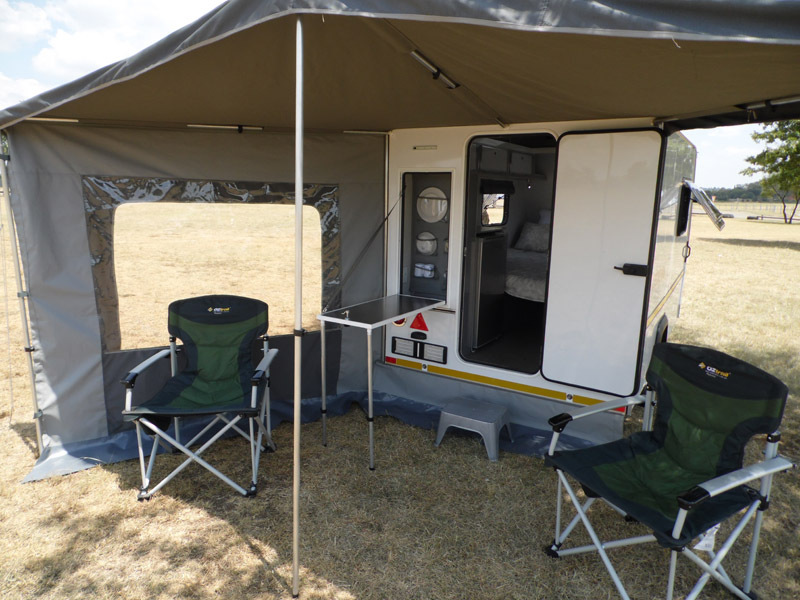 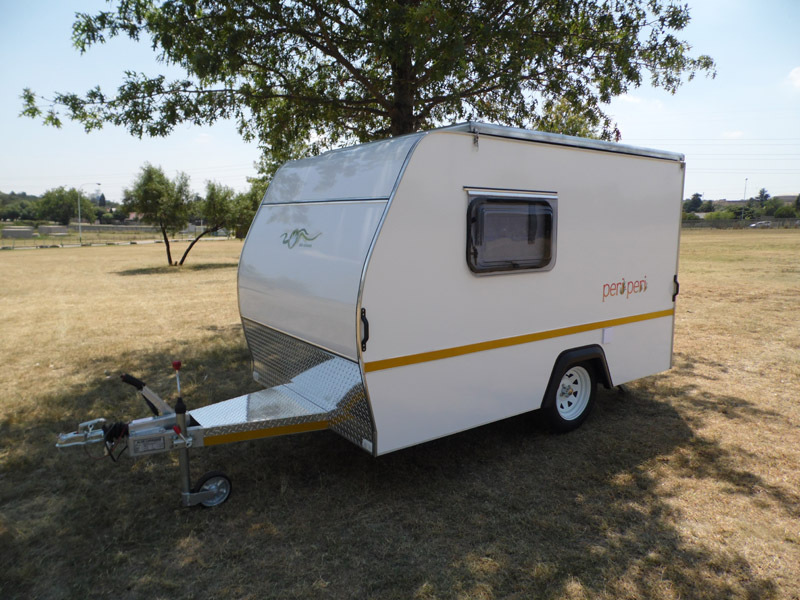 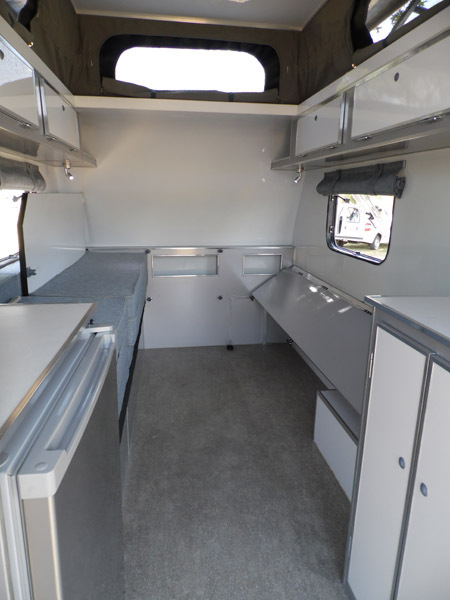 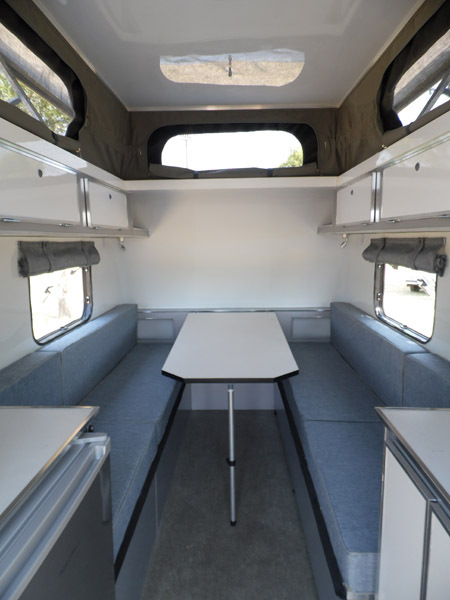 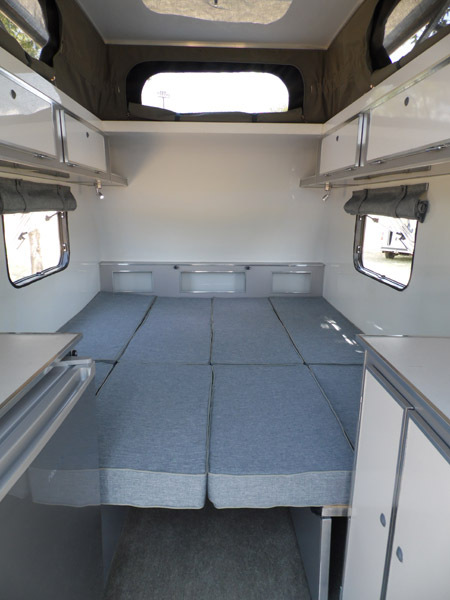 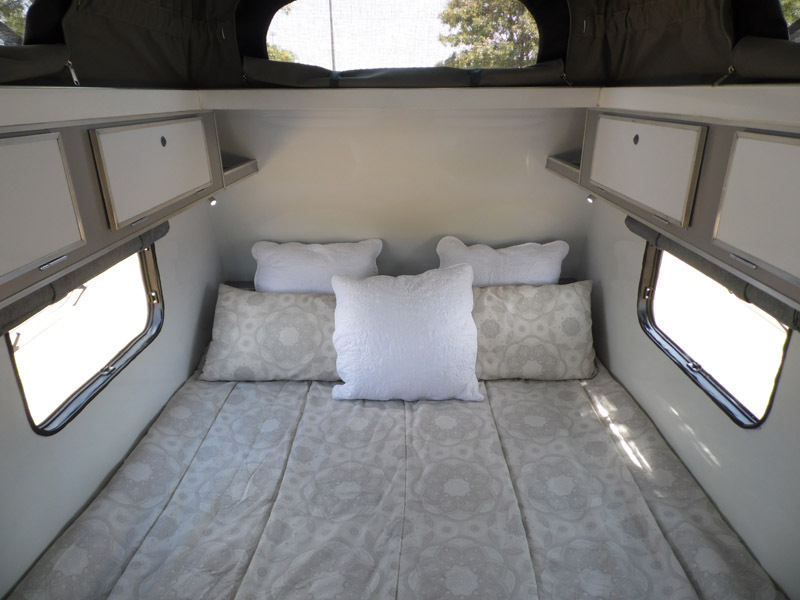 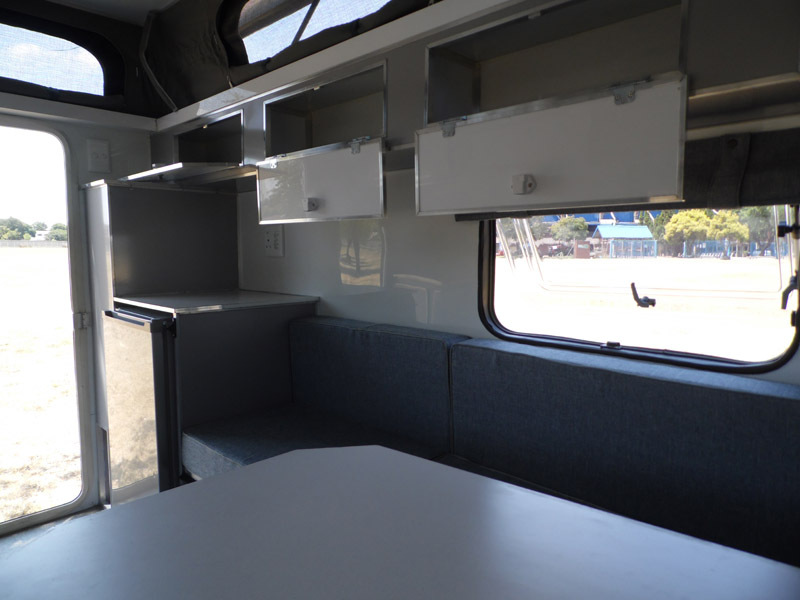 Caravan is used as a display unit, and has not yet been registered or used for camping. 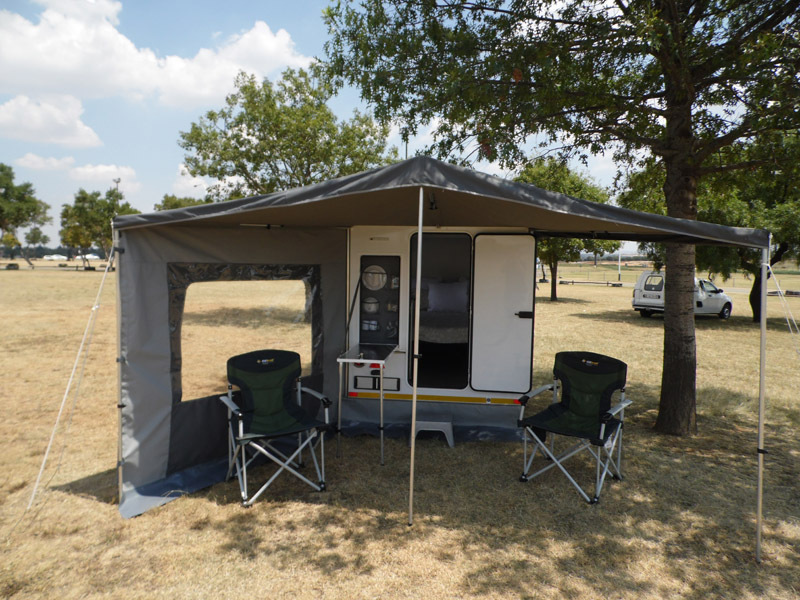 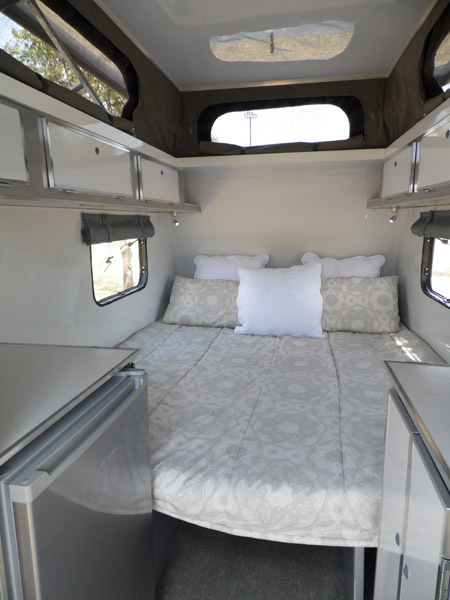 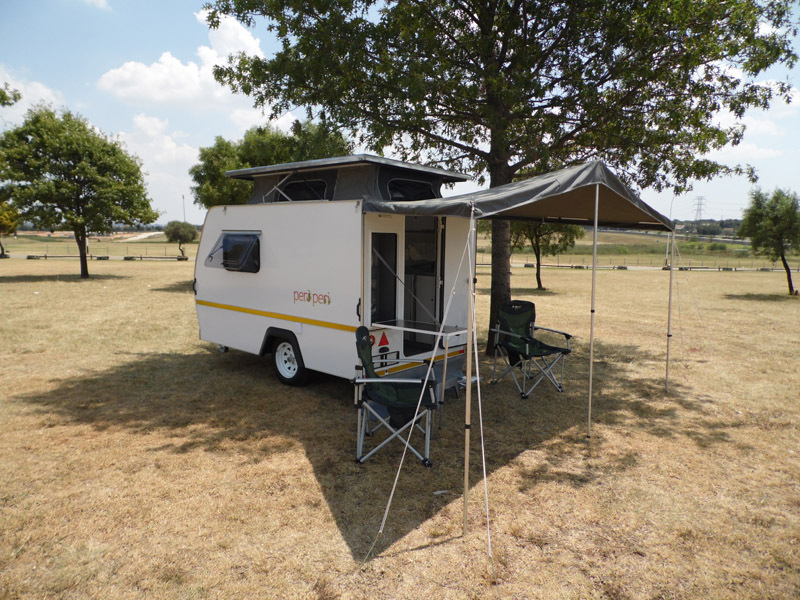 Currently 2019 price is R149,865.00 (excl VAT). 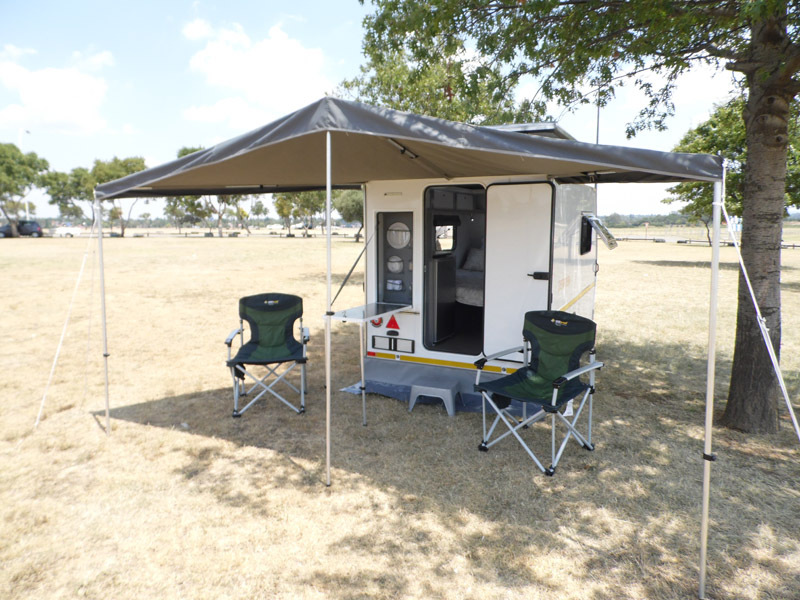 This is a R14,602.00 discount and no waiting period.